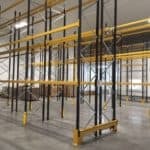 Storage Concepts have been delighted to carry out the design and installation for the King of cheeses — Stilton. 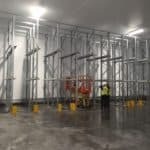 Long Clawson Dairy is an established manufacturer of the best quality Stilton cheese in the United Kingdom and Storage Concepts have recently installed a combination of drive in racking and conventional pallet racking to satisfy their production needs and continued expansion. 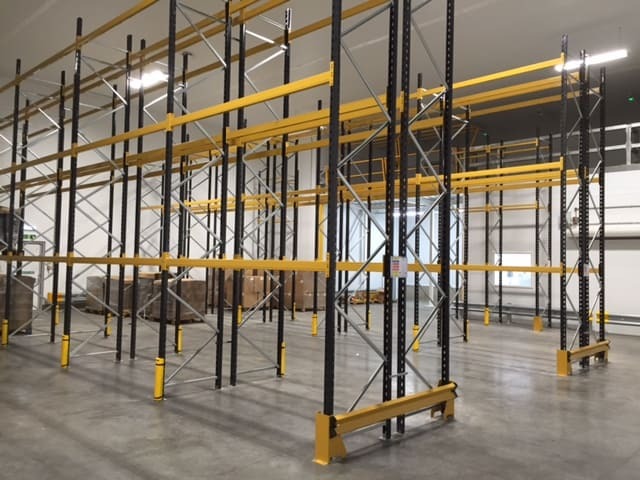 The systems have been installed in chill rooms to store a combination of raw materials, finished goods and packaging materials utilising pallets which are 1000kgs UDL.